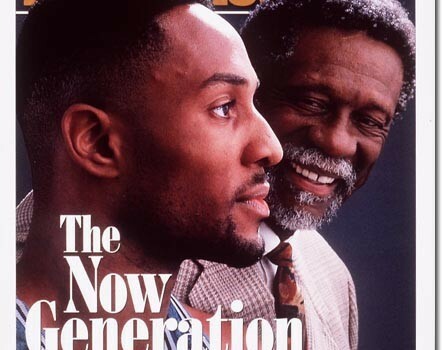 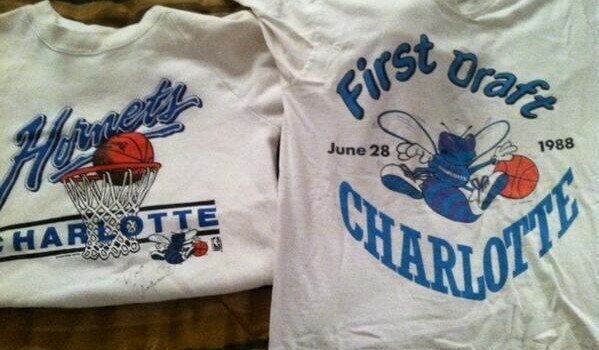 “I just took this picture (~12:45) in downtown Charlotte at the Bobcats’ party for changing the name to the Hornets. 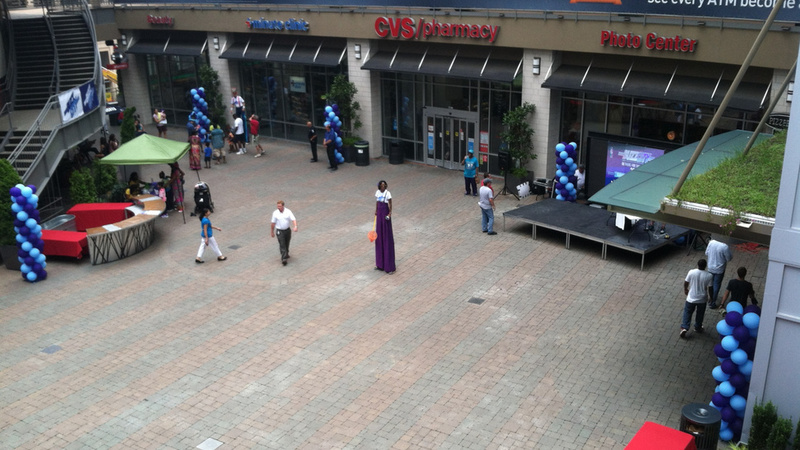 It’s a sad state of affairs, as evidenced by the lonely clown on stilts in the middle there. 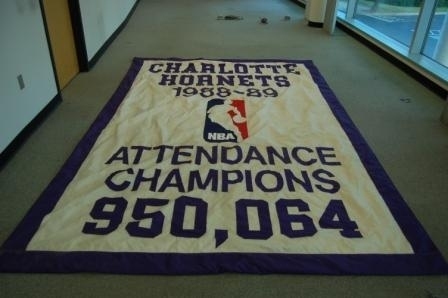 Actually, the event was pretty live. 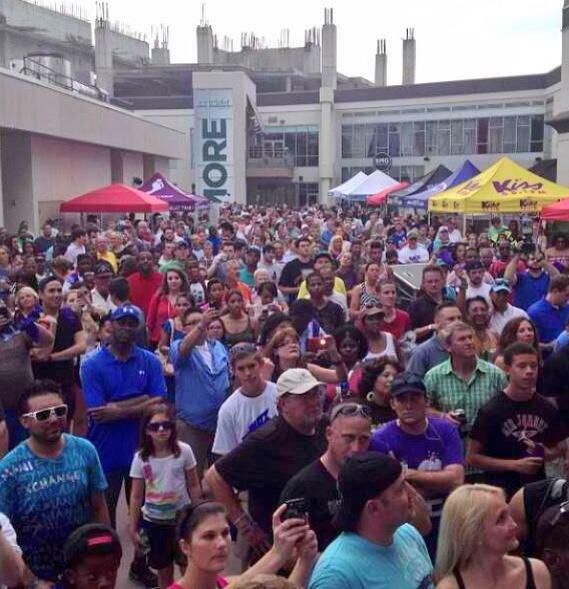 The pic above that’s circulating the web was taken hours before the event started. 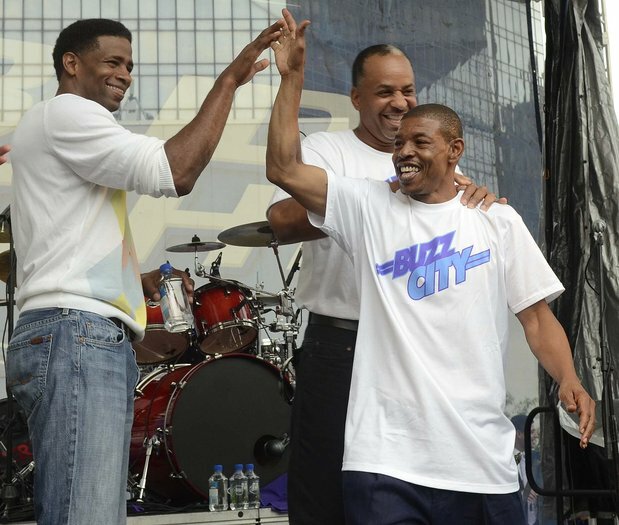 The Buzz City Celebration at the Epicenter was packed with excited basketball fans and featured an appearance by 90’s Hornets Del Curry, Kendall Gill and Mugsy Bogues. 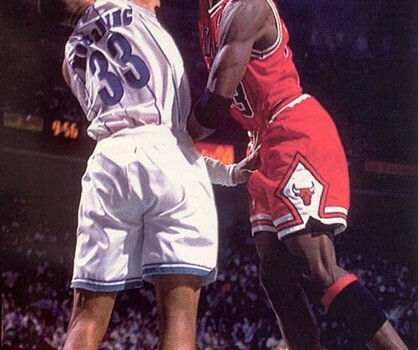 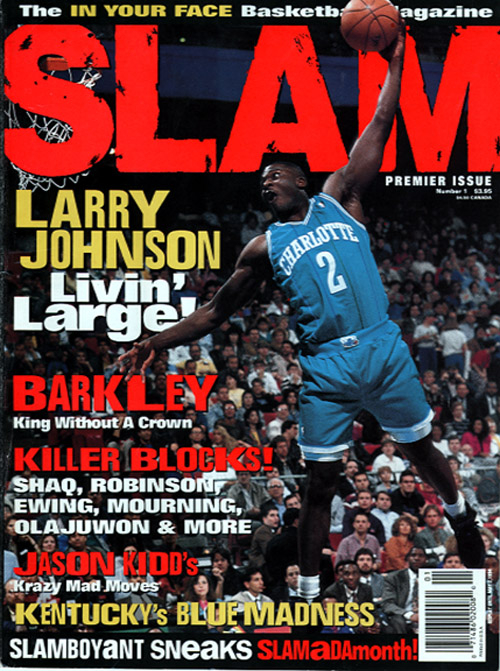 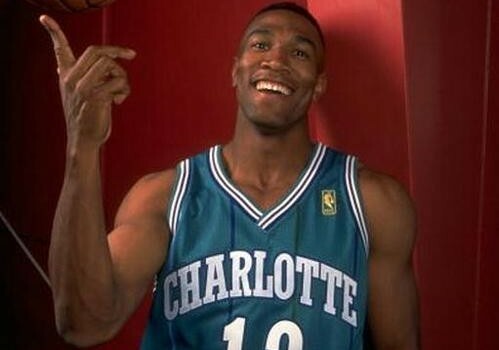 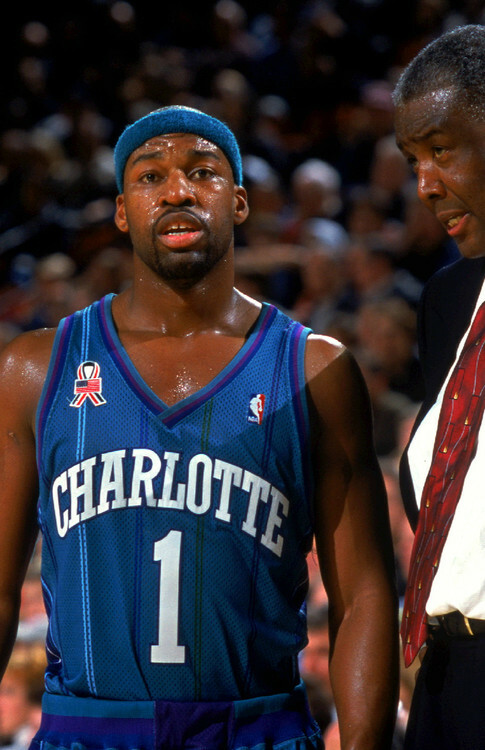 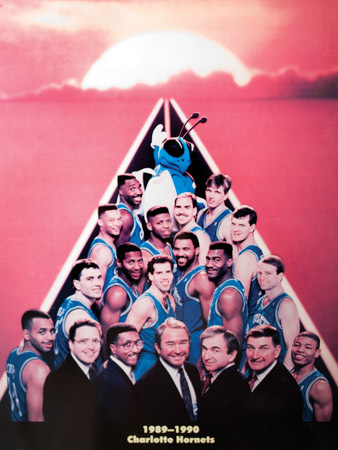 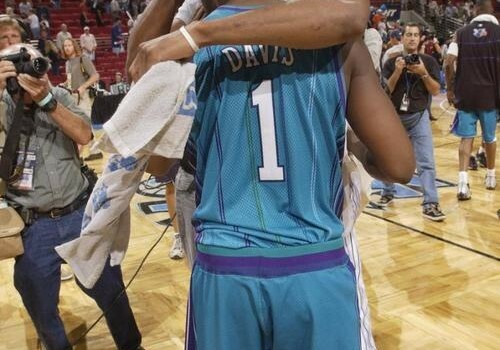 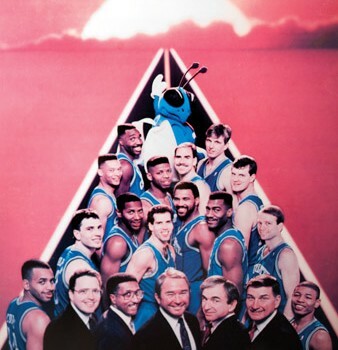 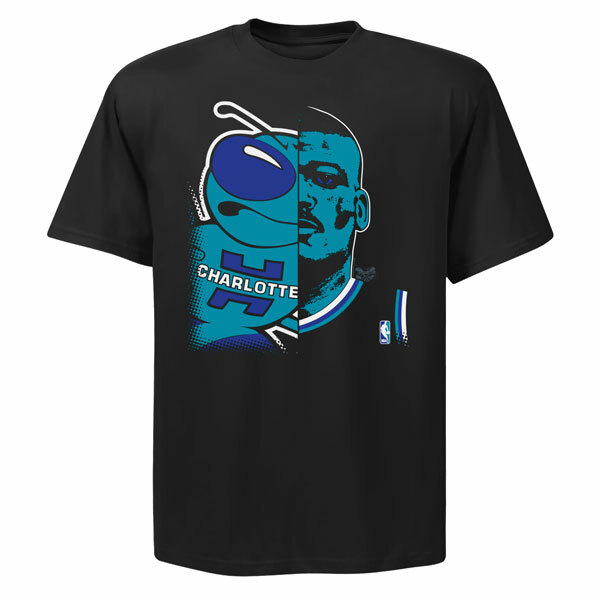 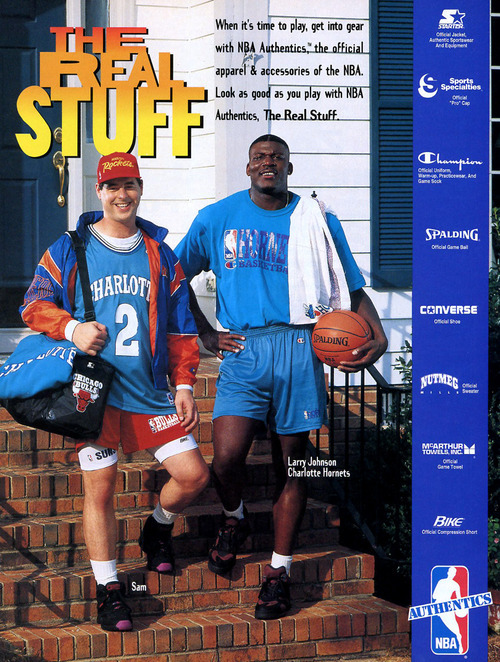 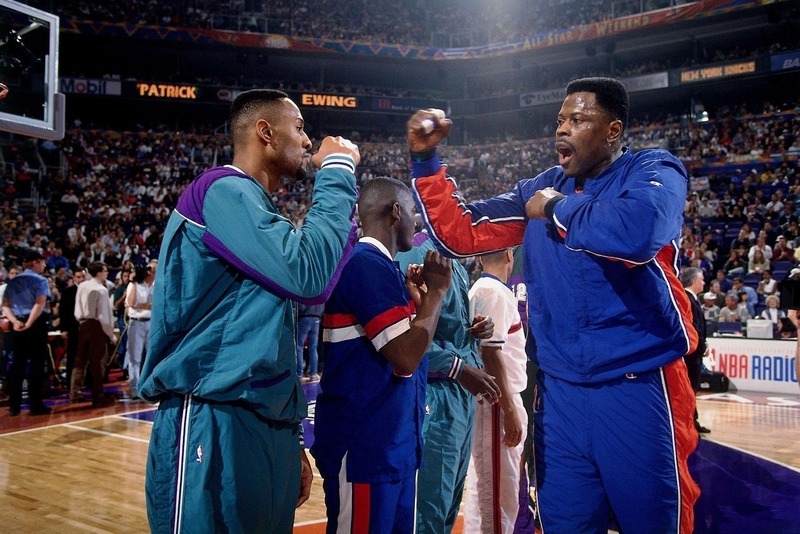 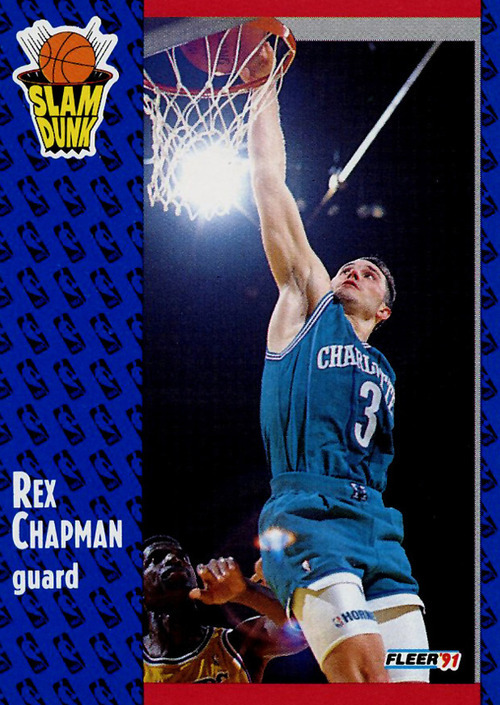 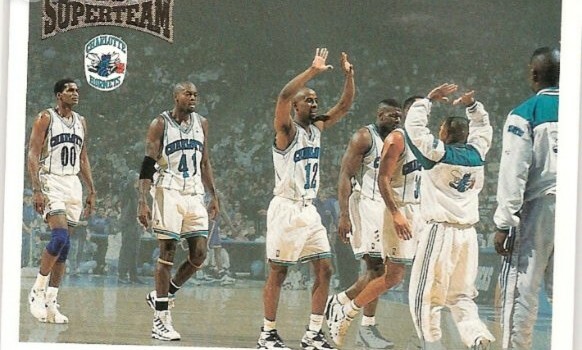 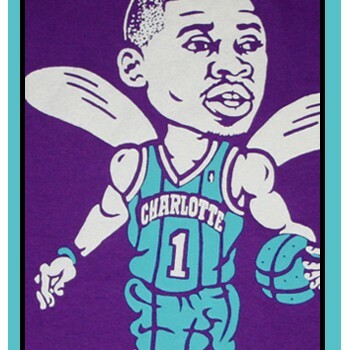 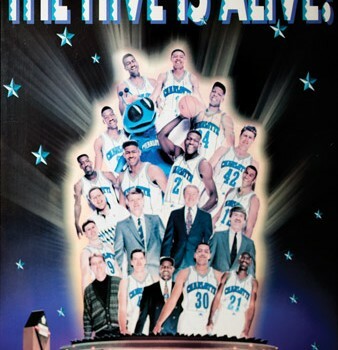 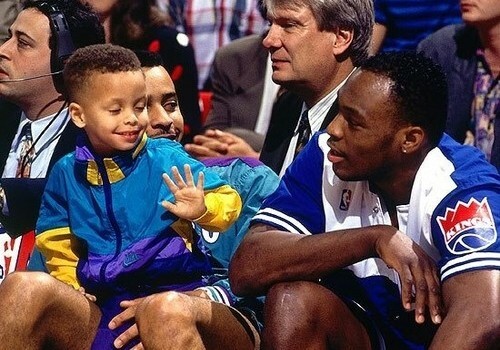 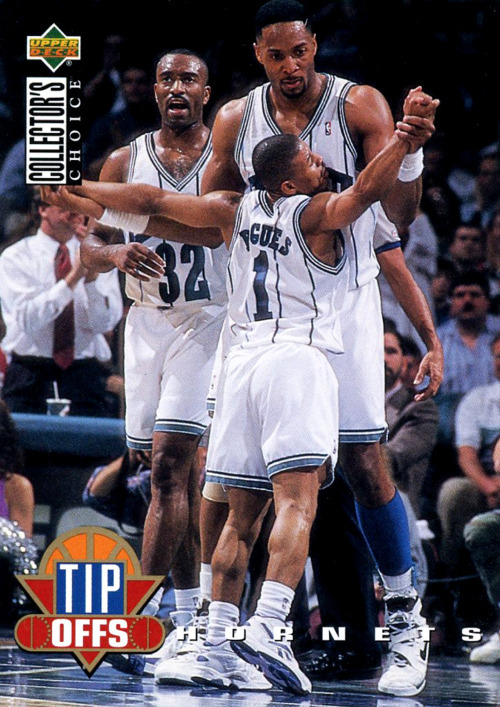 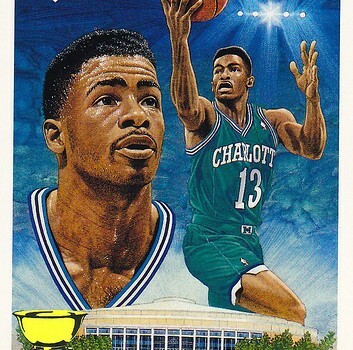 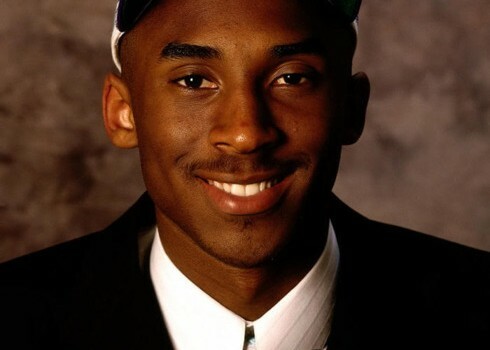 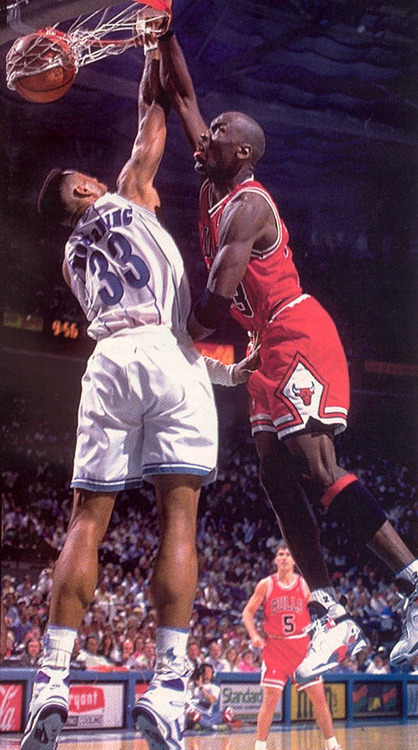 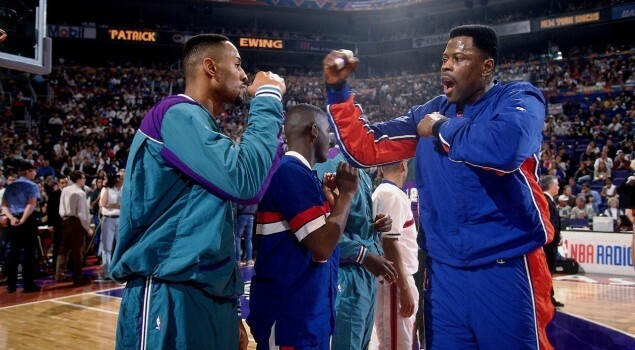 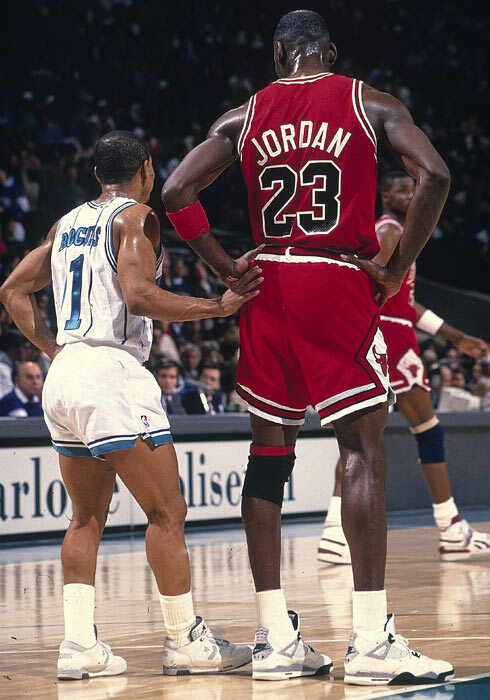 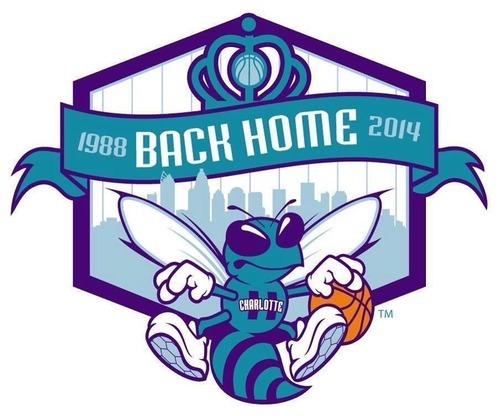 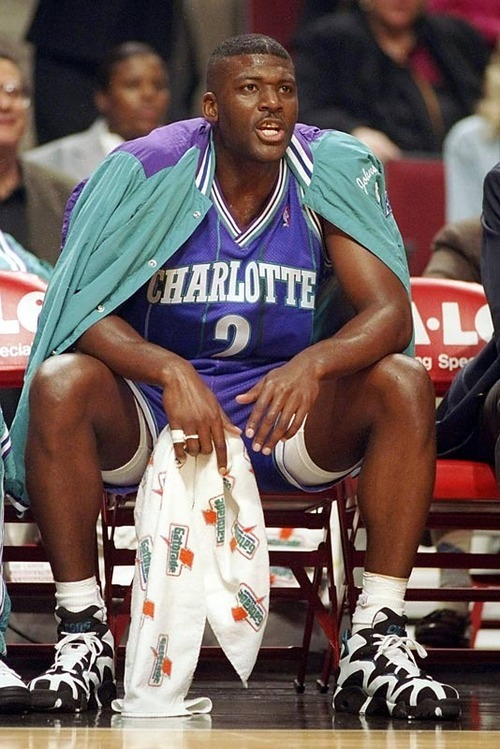 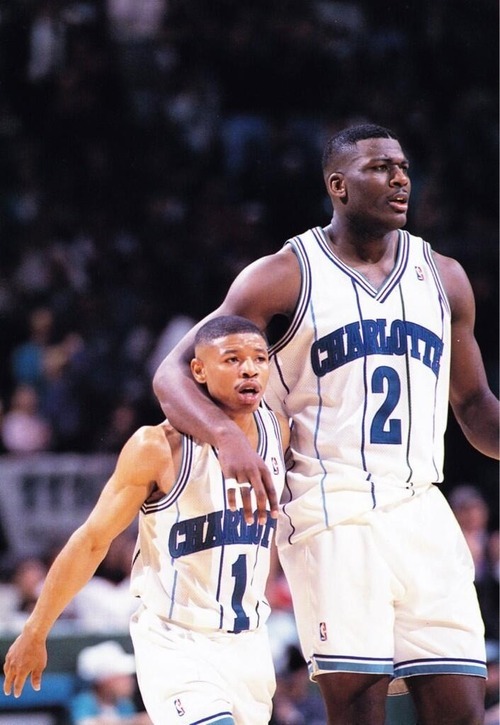 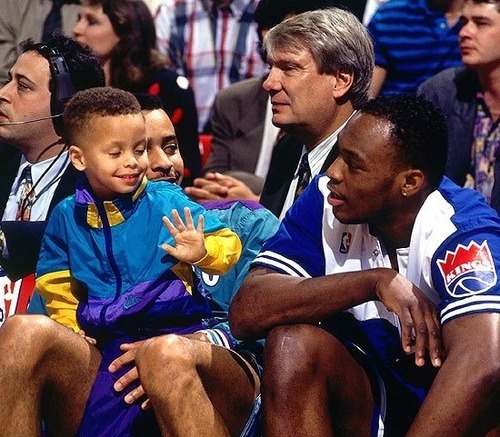 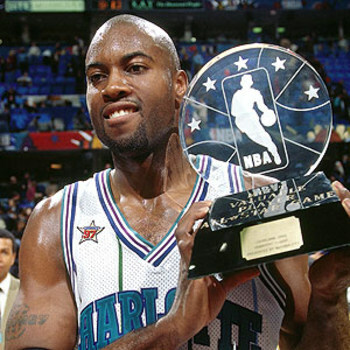 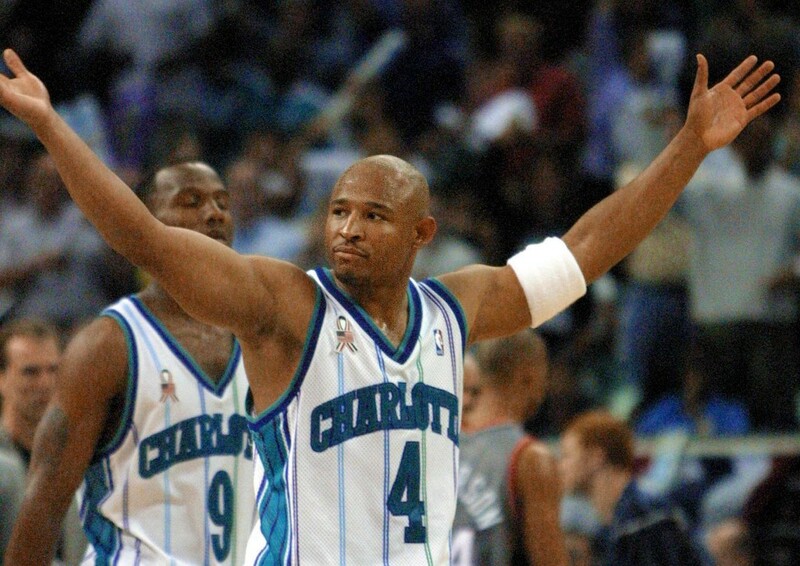 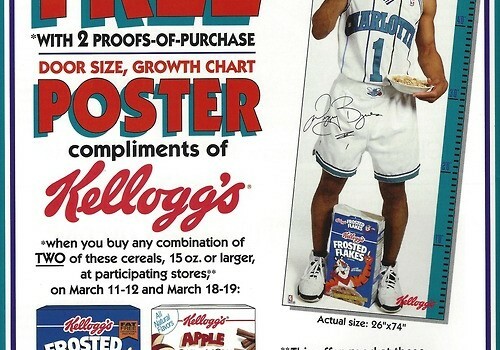 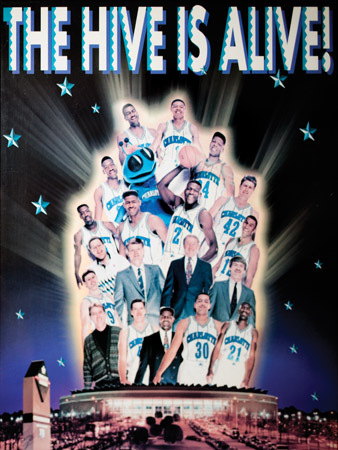 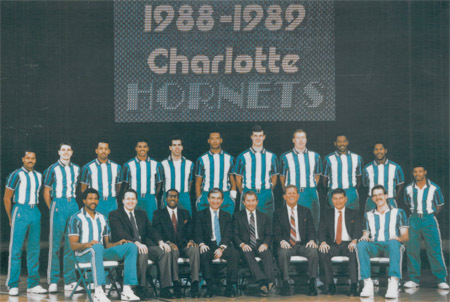 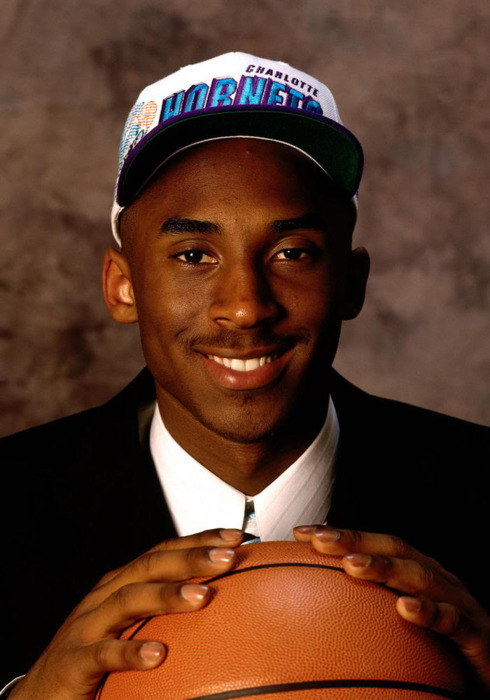 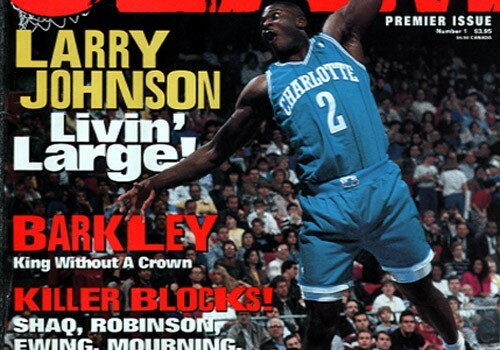 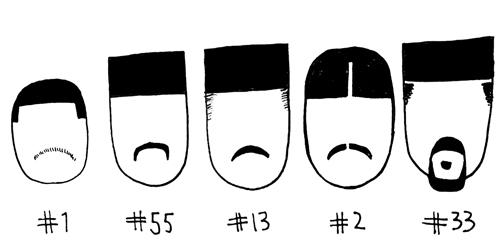 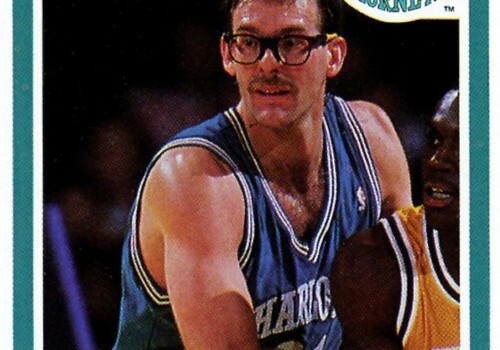 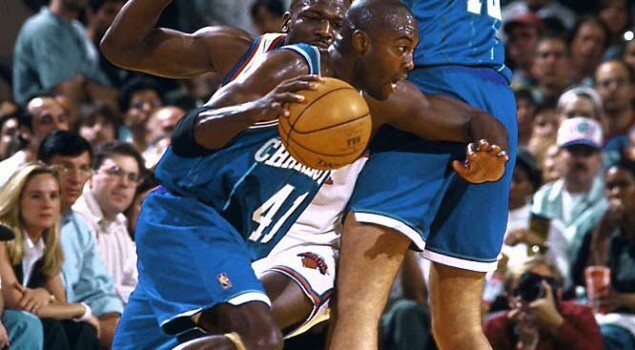 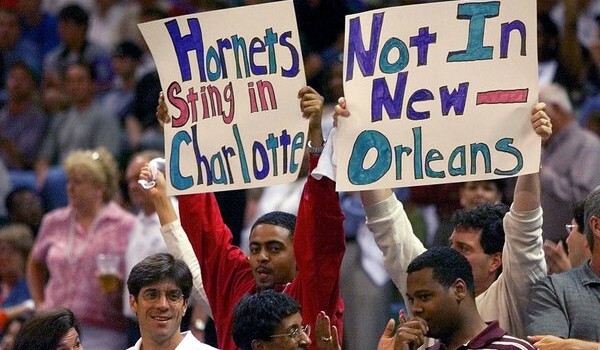 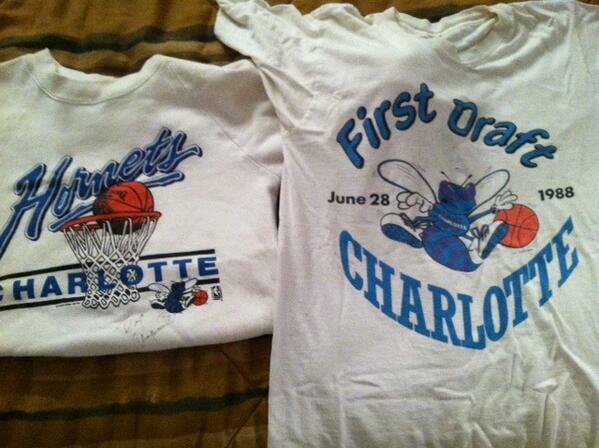 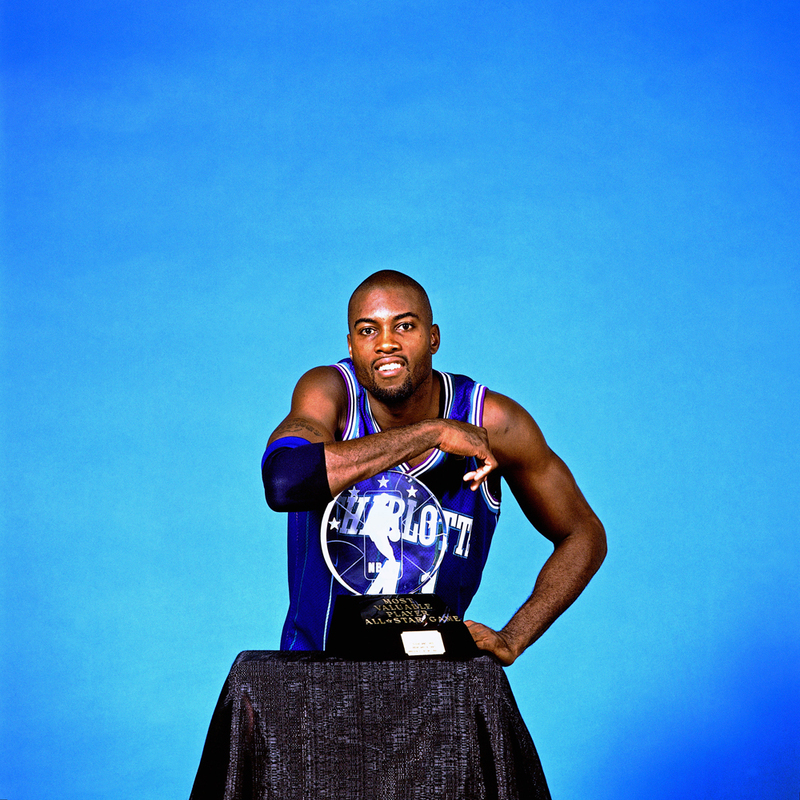 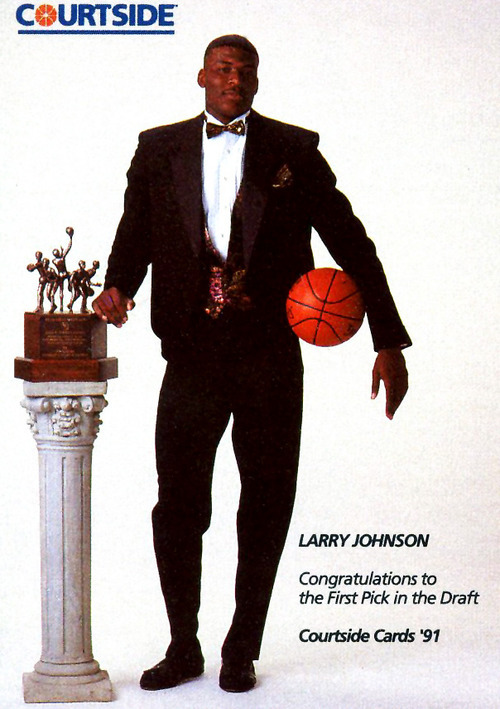 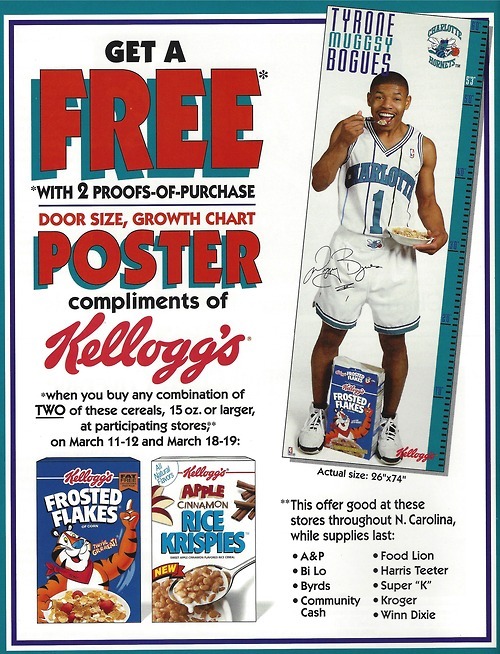 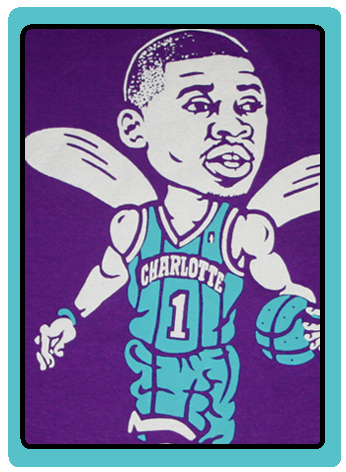 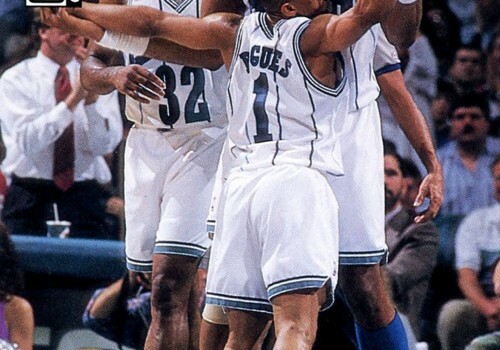 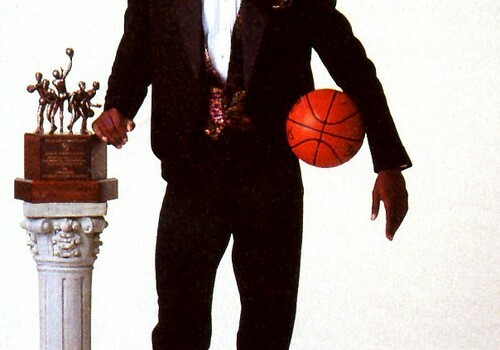 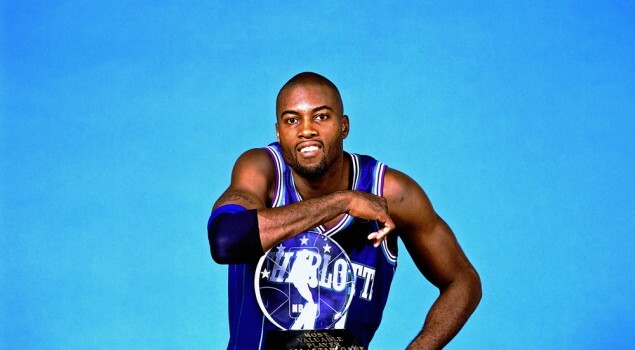 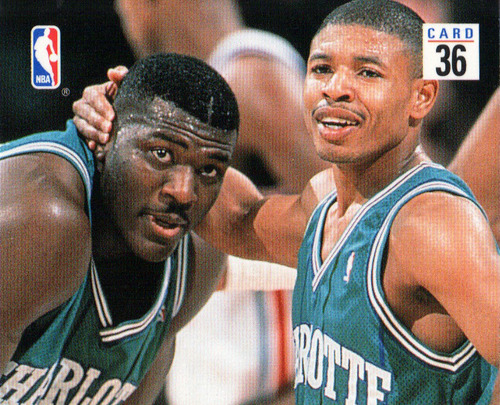 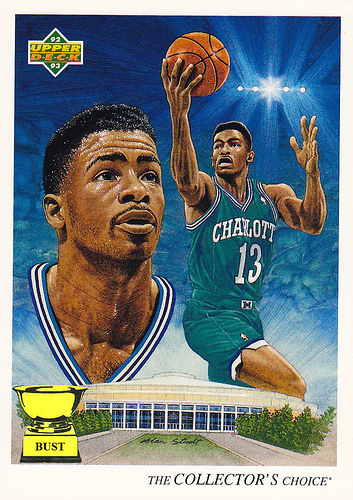 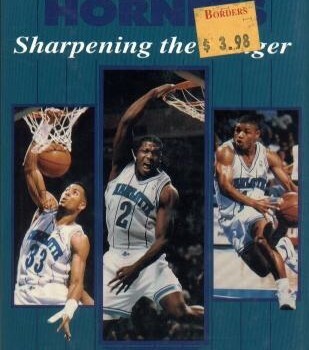 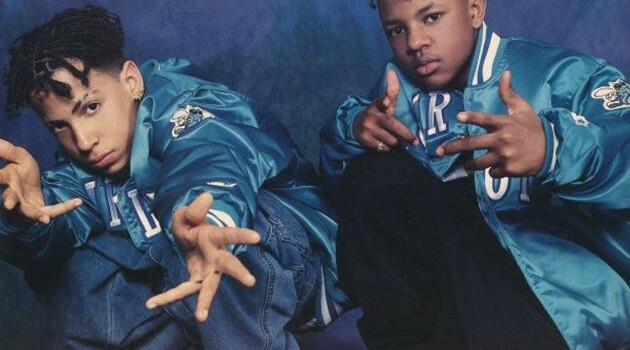 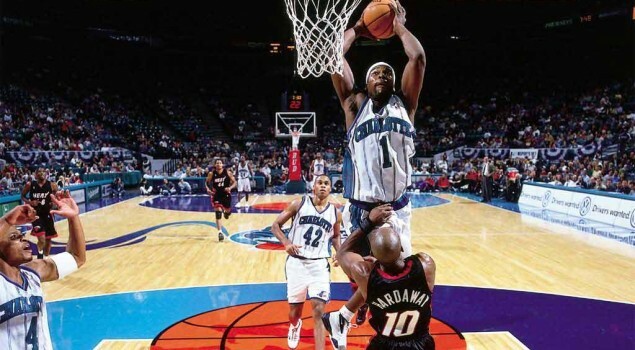 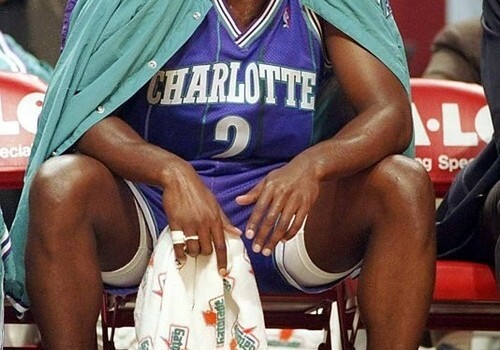 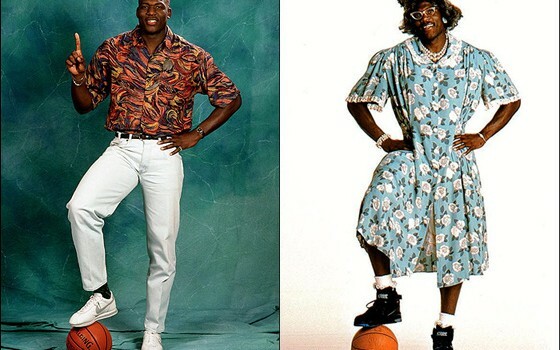 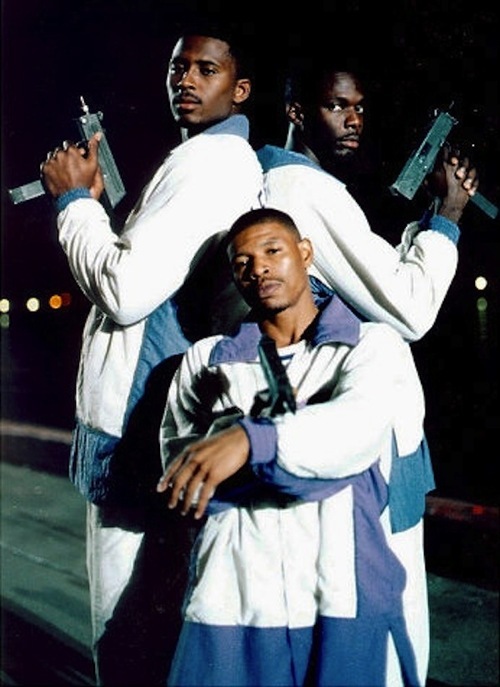 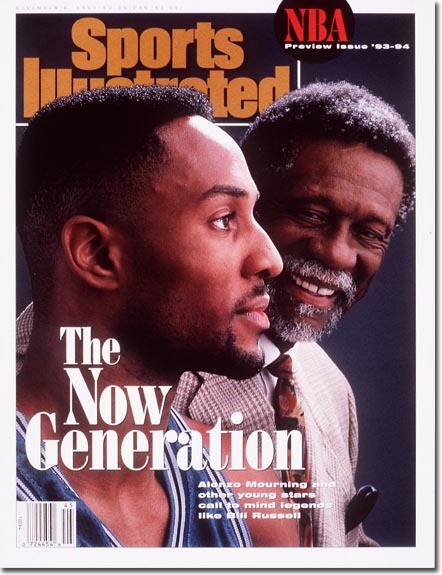 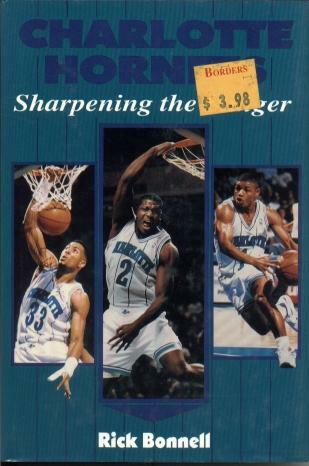 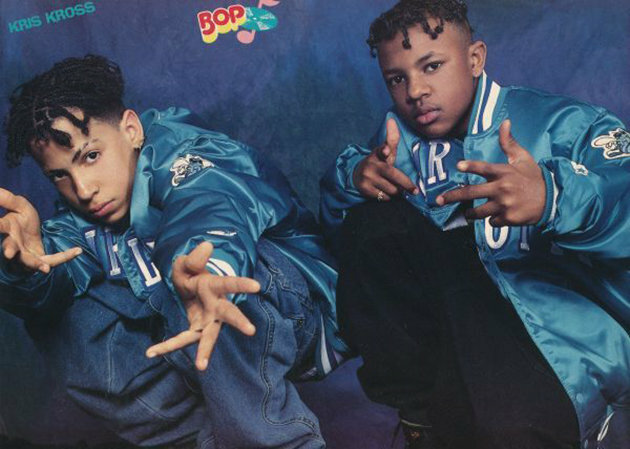 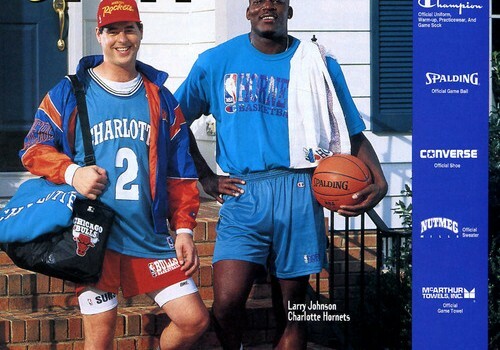 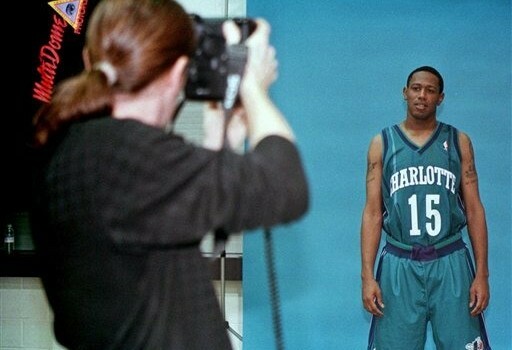 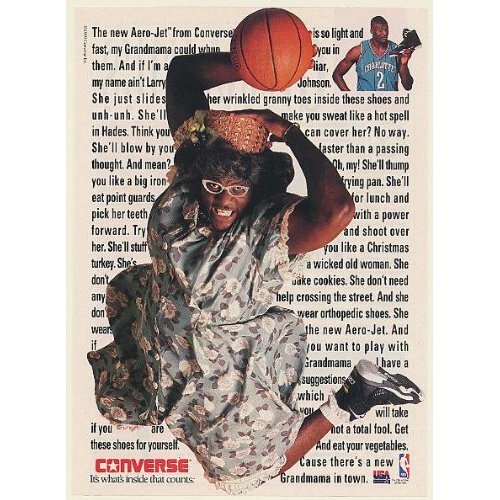 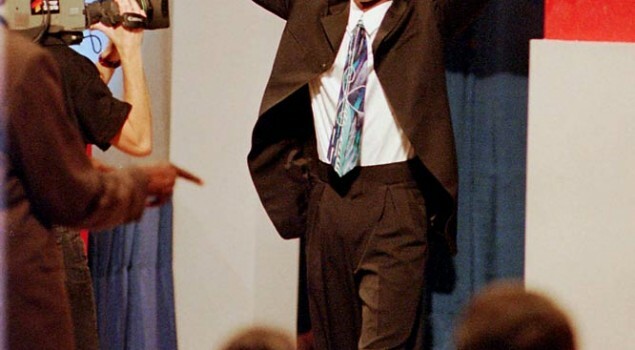 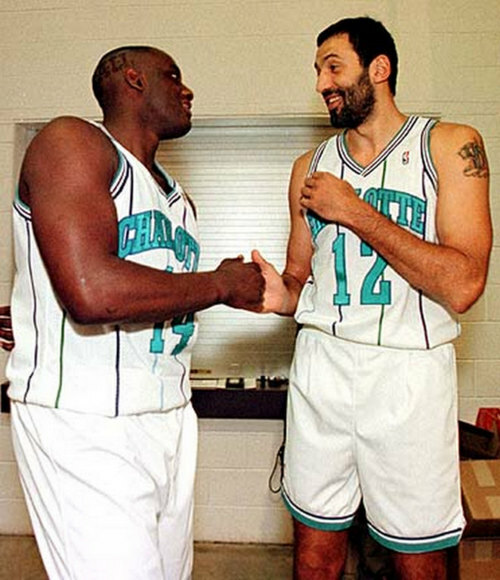 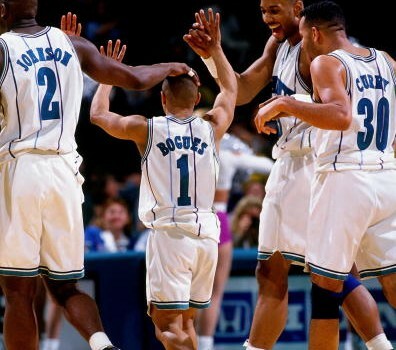 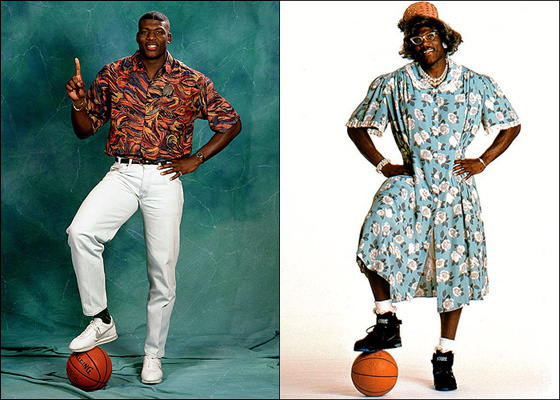 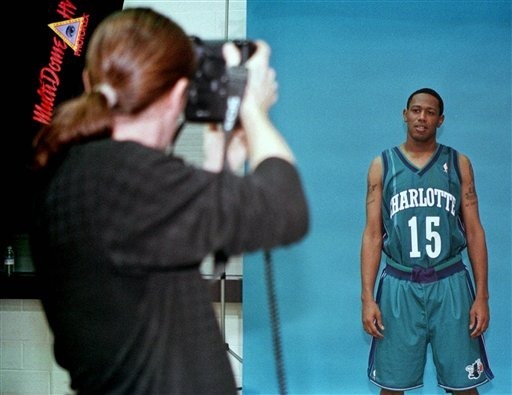 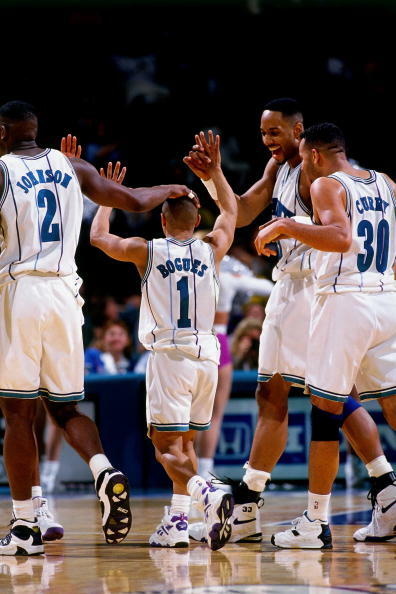 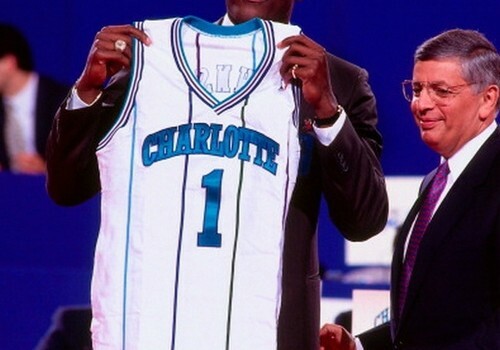 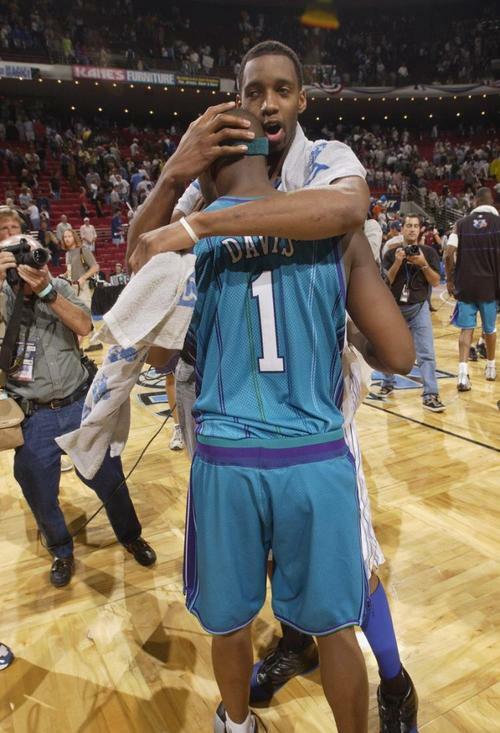 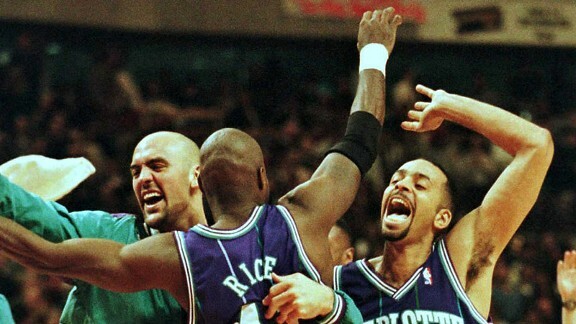 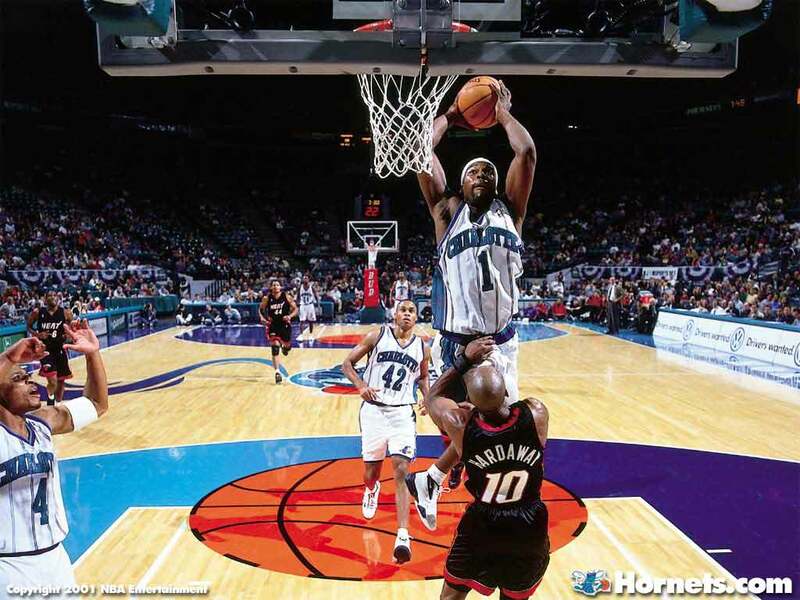 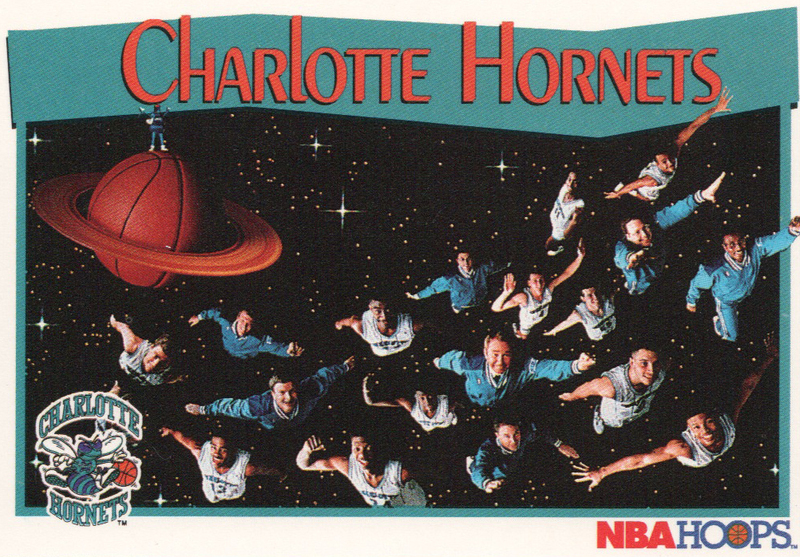 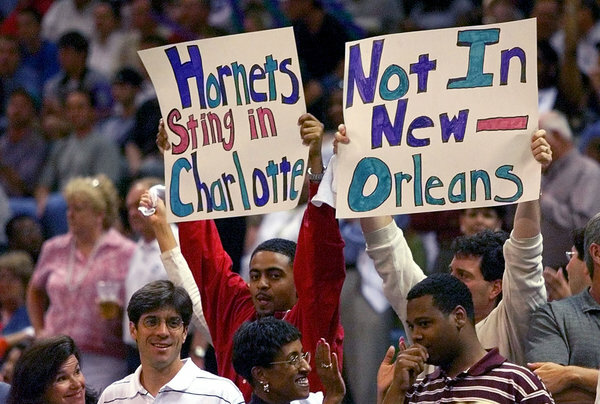 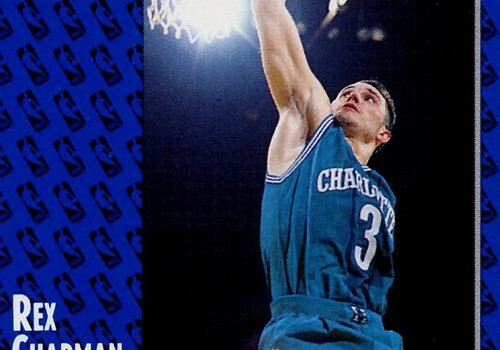 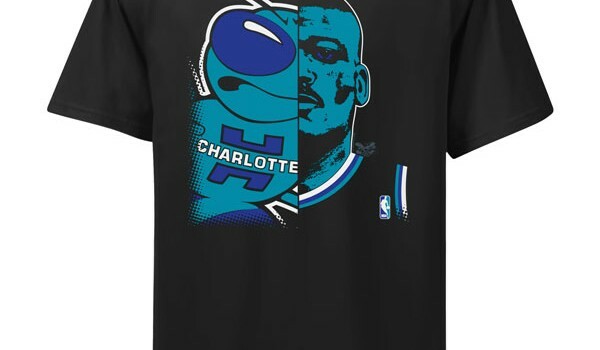 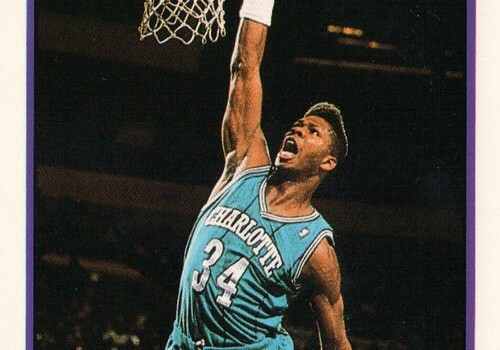 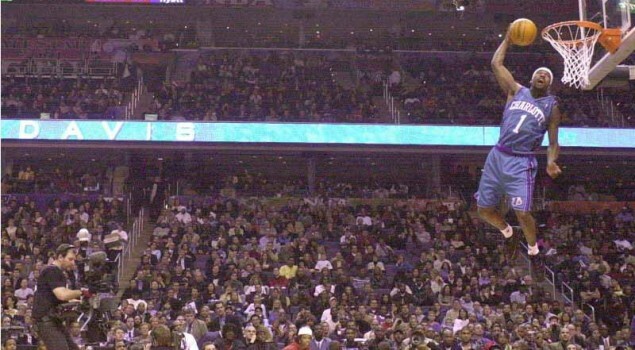 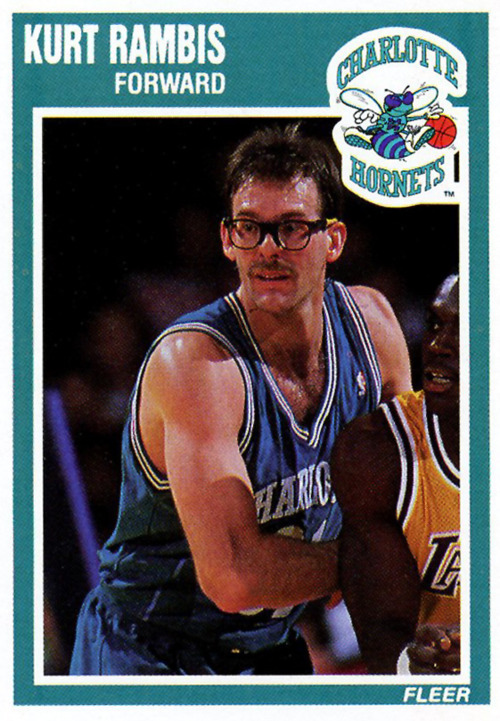 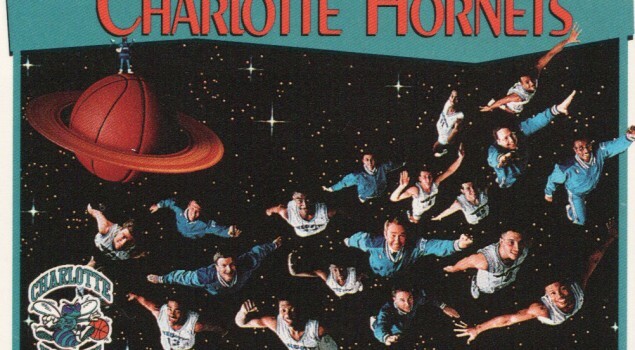 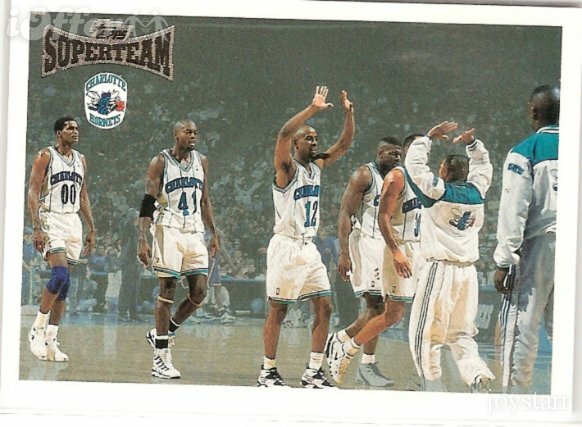 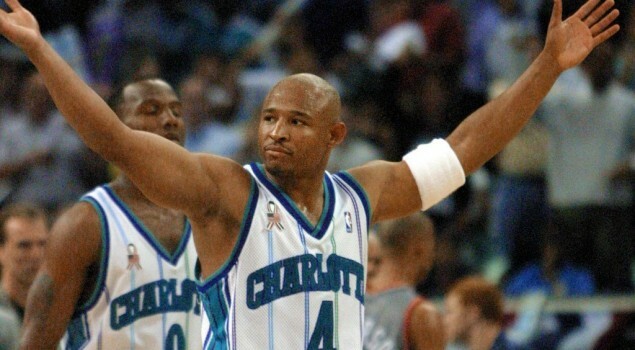 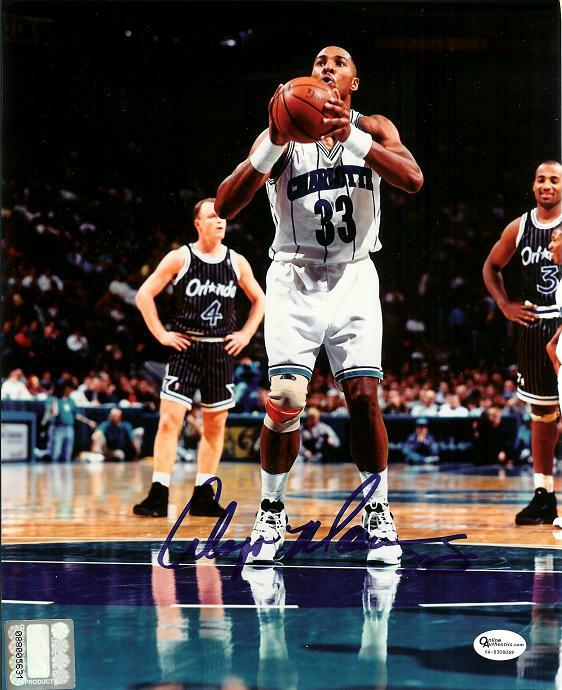 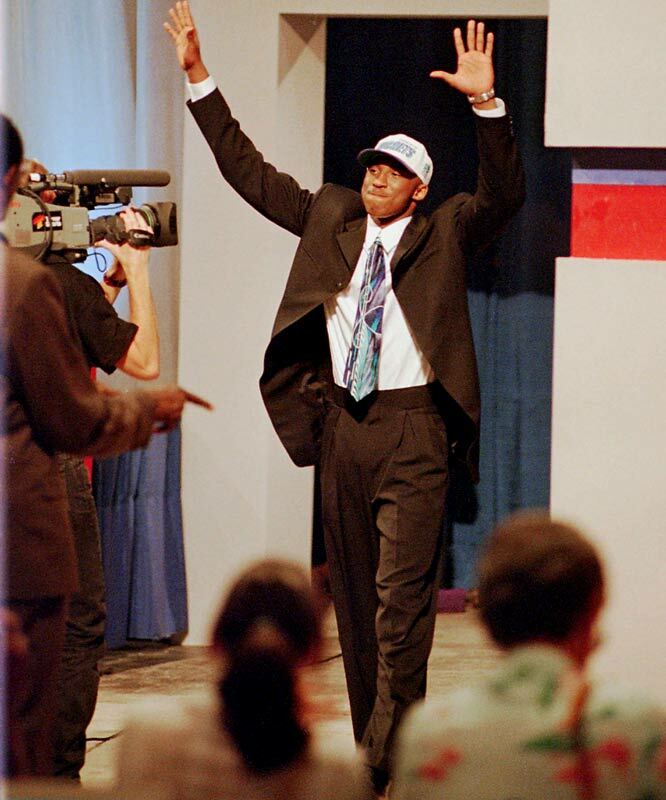 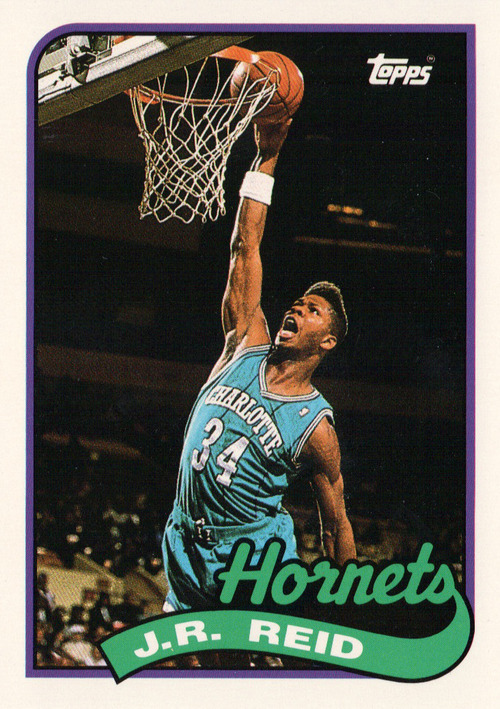 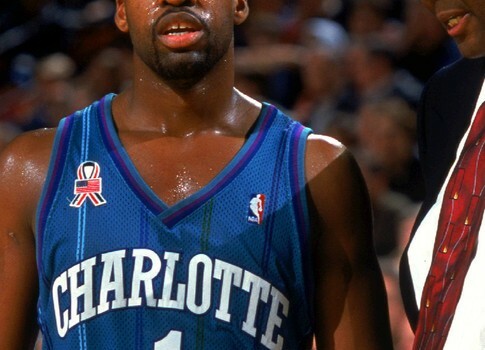 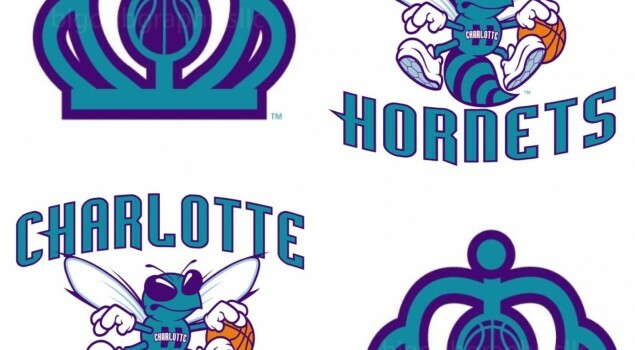 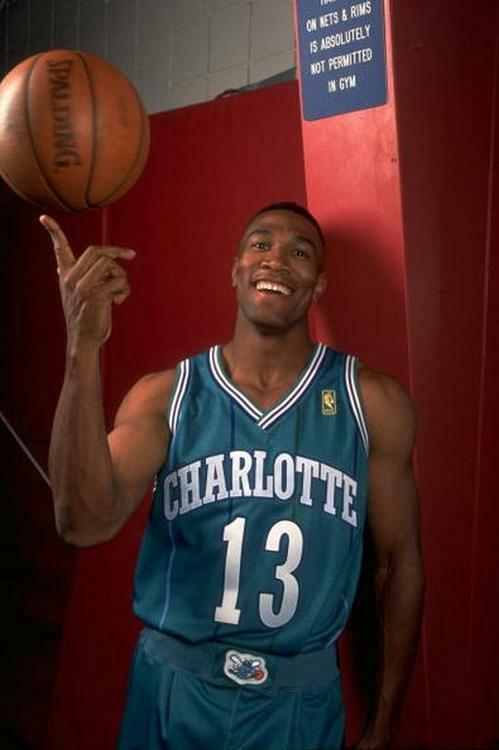 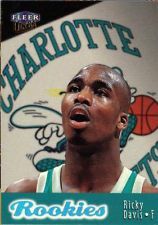 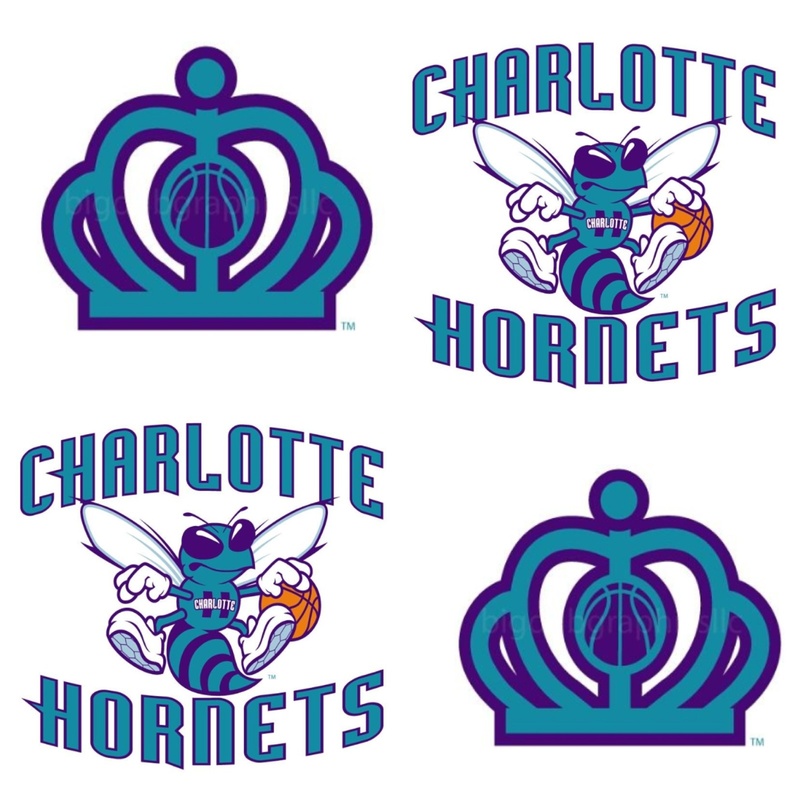 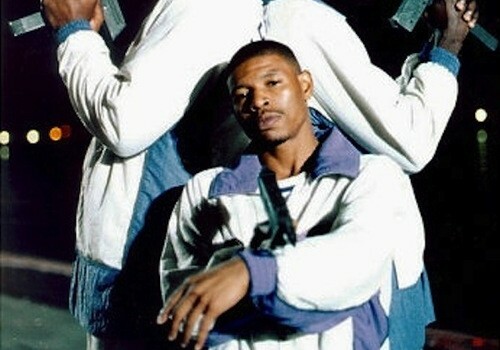 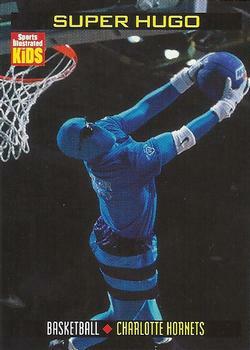 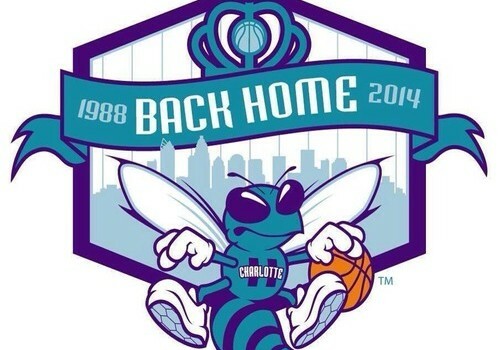 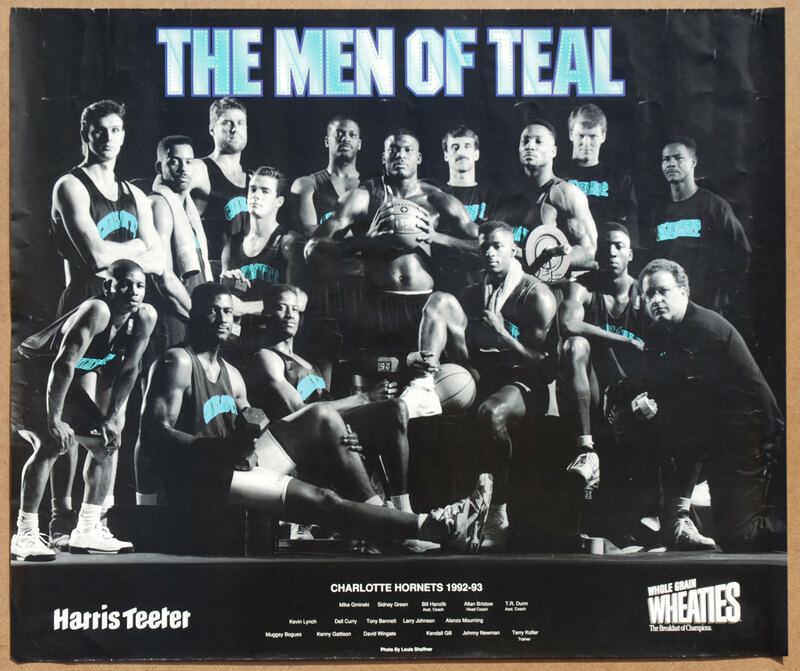 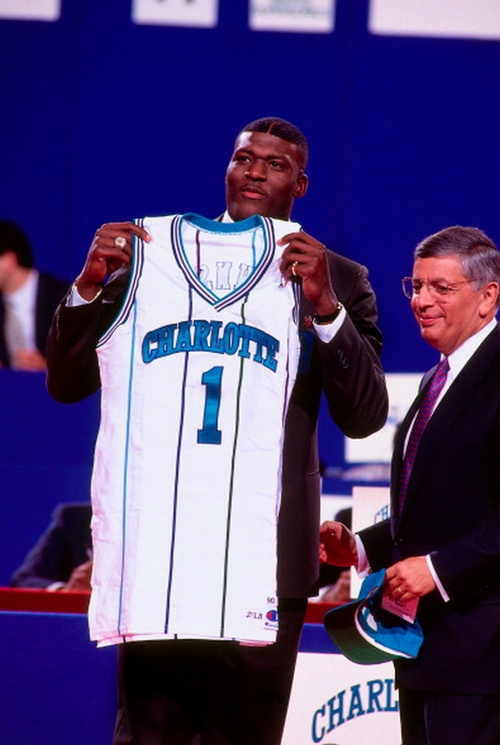 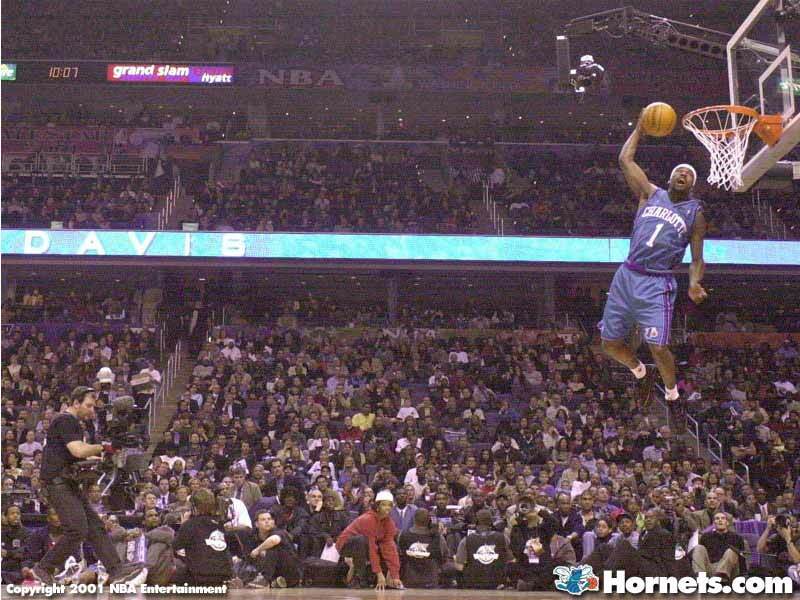 Since I couldn’t attend, I’m throwing myself my own Charlotte Hornets me party by posting my favorite Hornets pics.